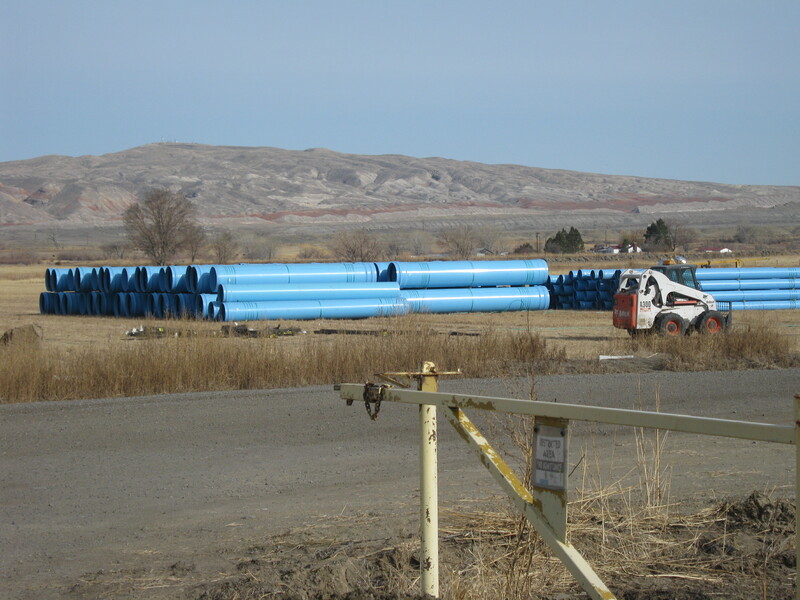 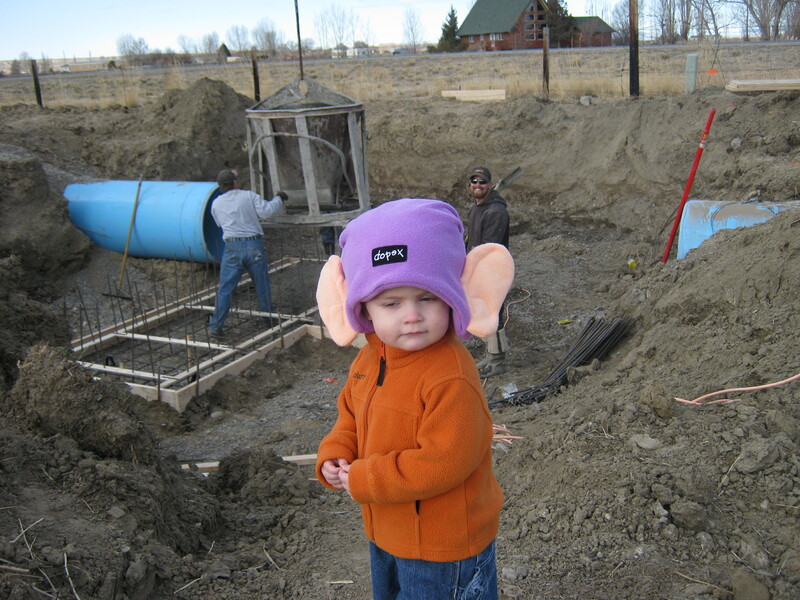 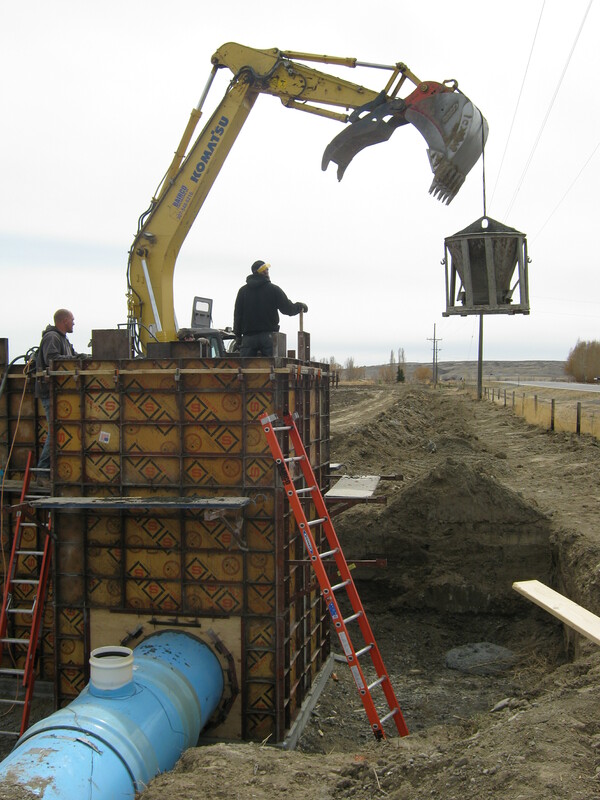 Culverts and Irrigation Archives - Bairco Construction, Inc.
Bairco Construction, Inc. completed the Lovell Bench Lateral Pipe Installation project for the Lovell Irrigation District. 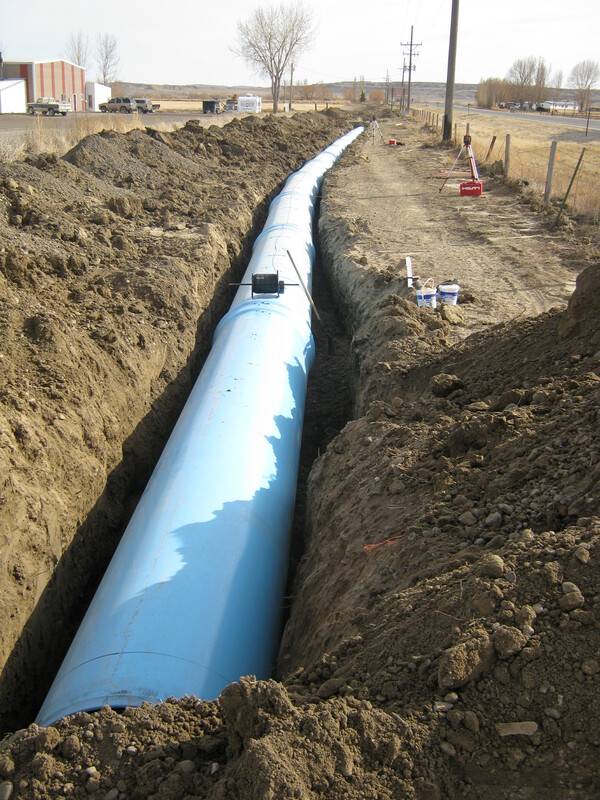 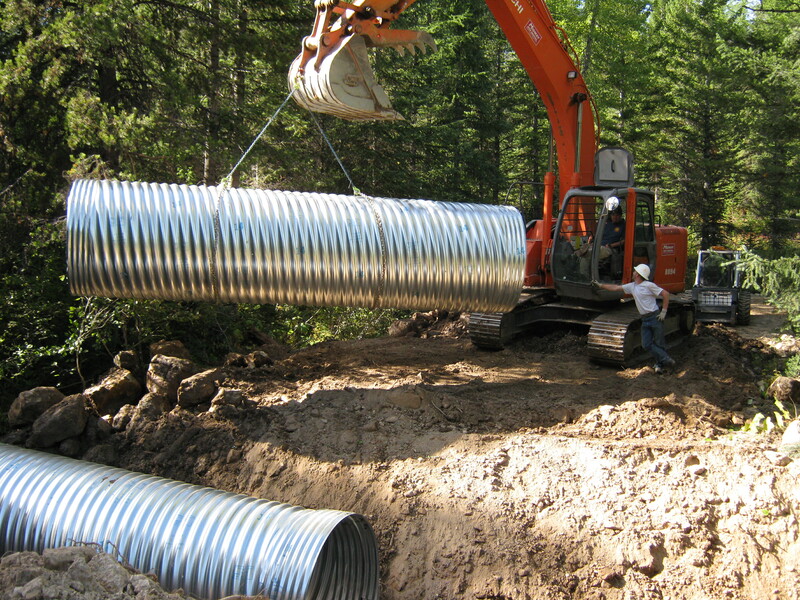 The purpose of the project was to bury 5,000 feet of open canal in 36″ PVC pipe. 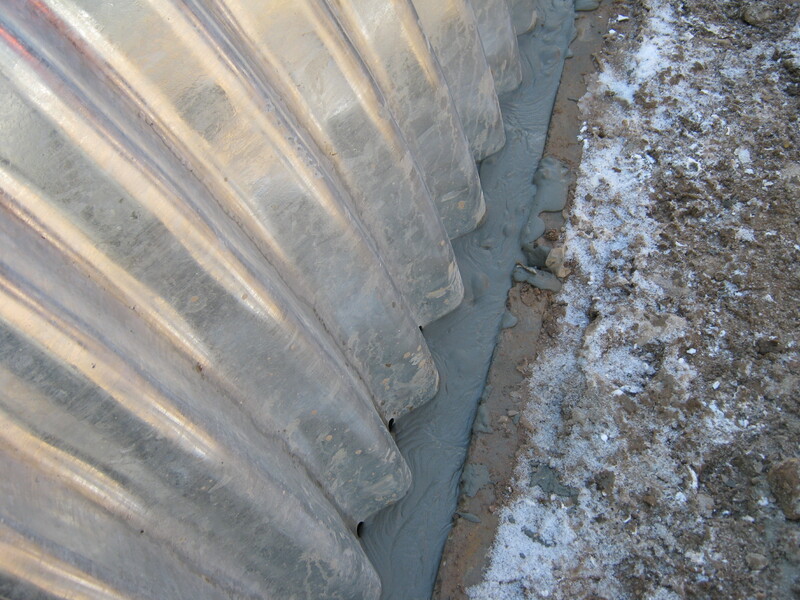 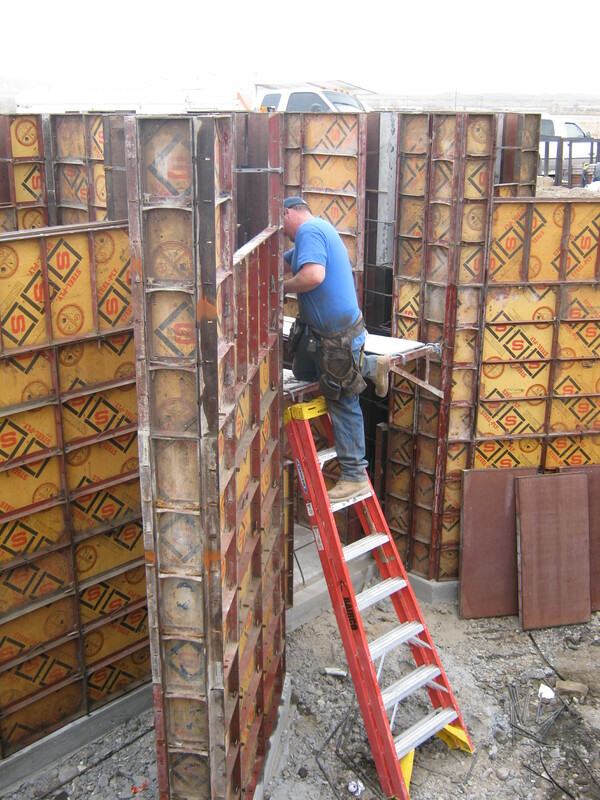 The work also included the construction of 7 cast-in-place concrete diversion boxes. 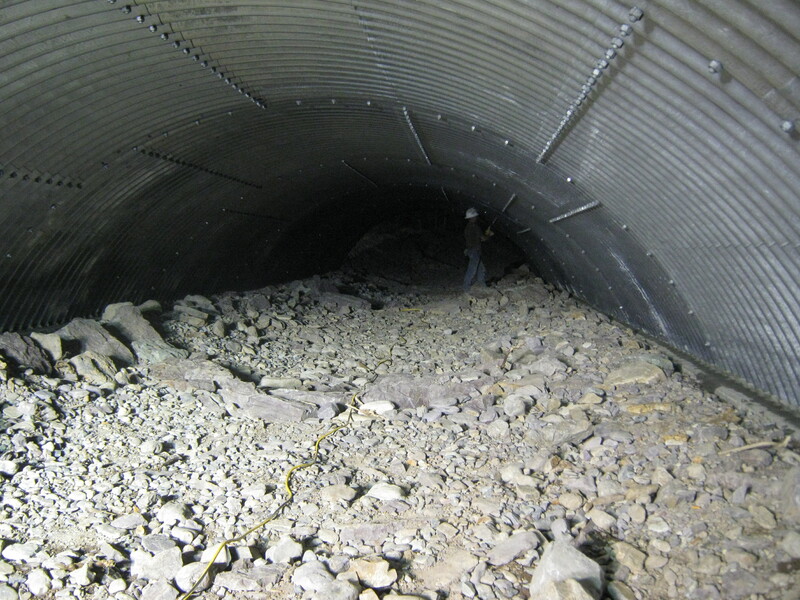 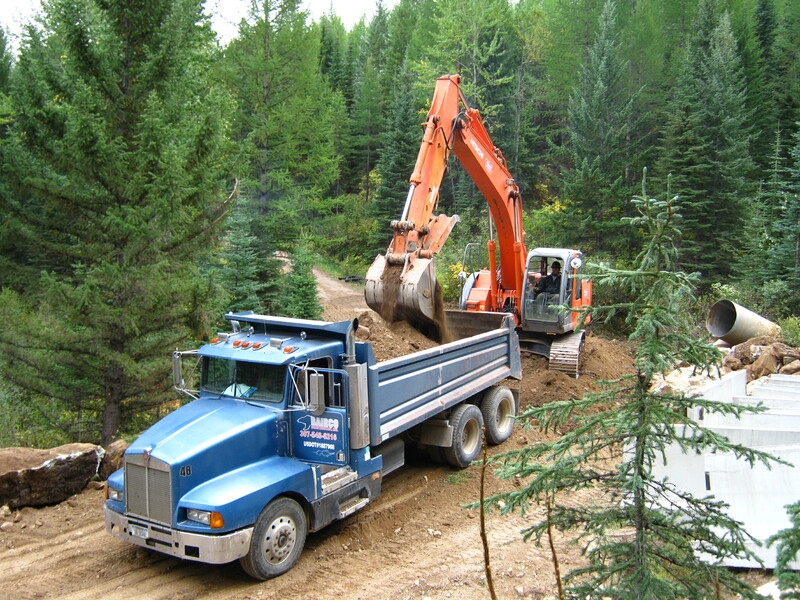 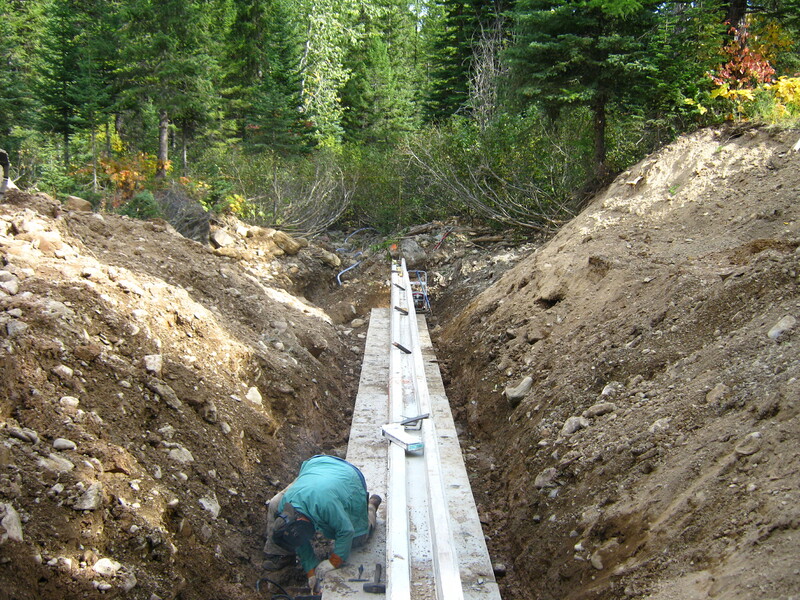 Bairco Construction, Inc. completed Lost Mare & Herrick Run Culverts project for the Flathead National Forest. 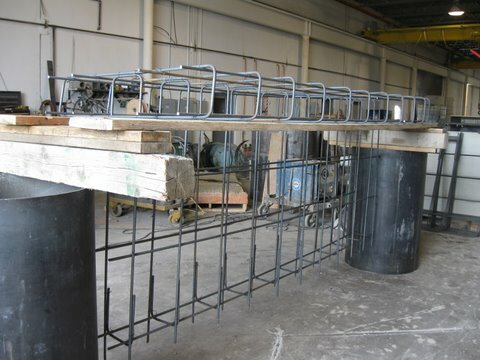 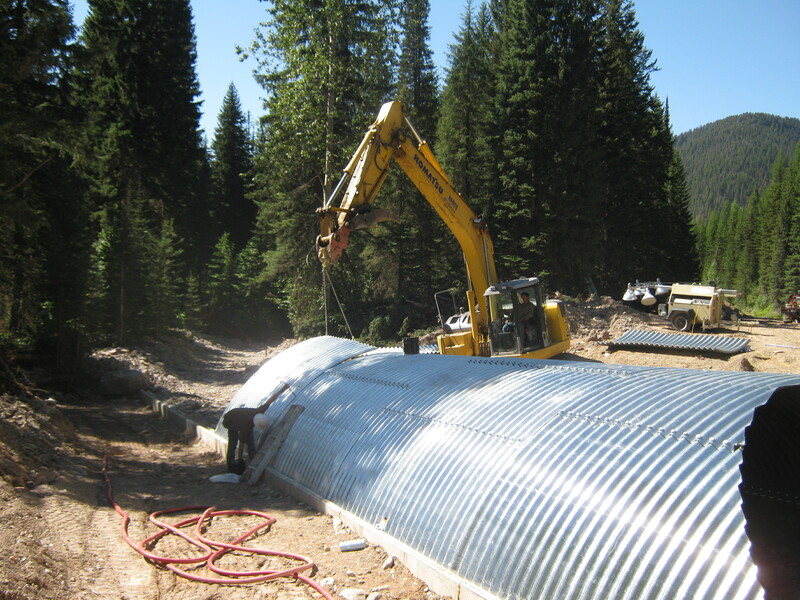 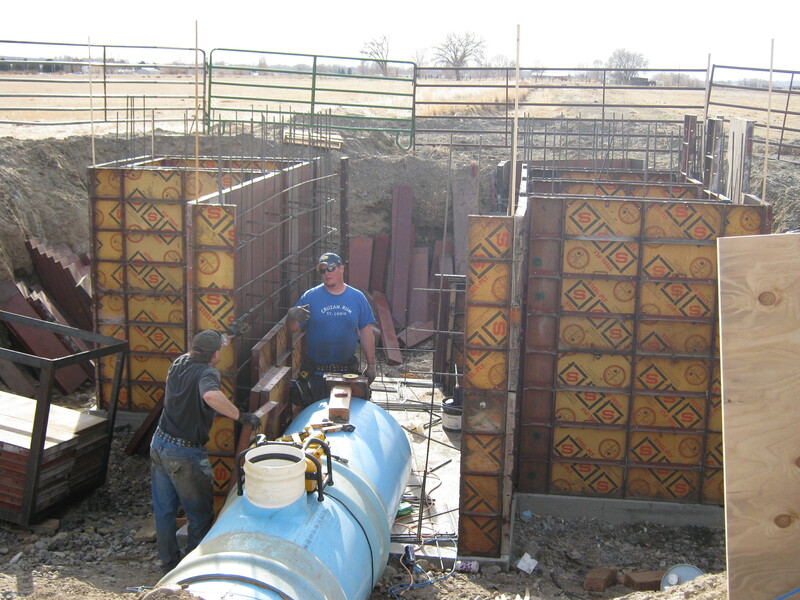 The project consisted of replacing 4 corrugated steel pipe culverts and installing a structural steel plate arch culvert and stream bed construction.